No 2yo race today so time for a brief look back at the Brocklesby result and try to fit it to the earlier discussion on 'Race Result Shapes'. The following - Link - goes to the result for the Race. Remember that the working hypothesis is that a race with a solid pace, on a straight course, will spread the horses out in a good approximation to their absolute ability at the finish. In that situation horses can underperform for some reason and finish further back that they ought to but we should be able to make an educated guess about which they are. Given a solid pace the reverse should not happen with poorer athletes finishing further forward that they ought to. 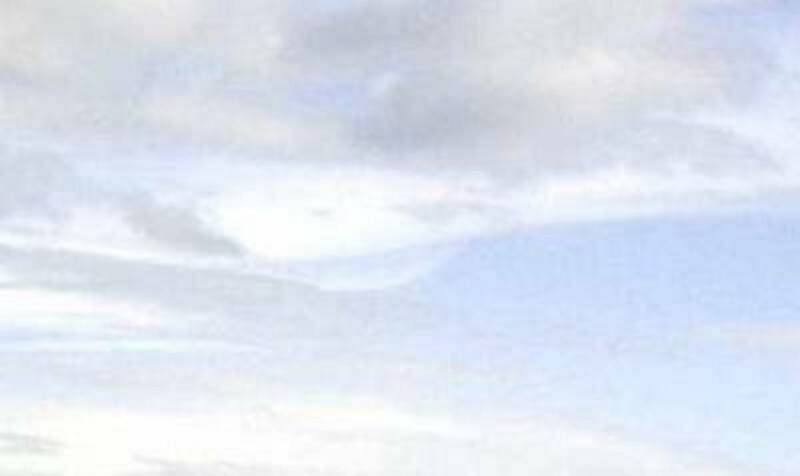 It can occasionally happen but is usually a clue that an external factor has affected the result. 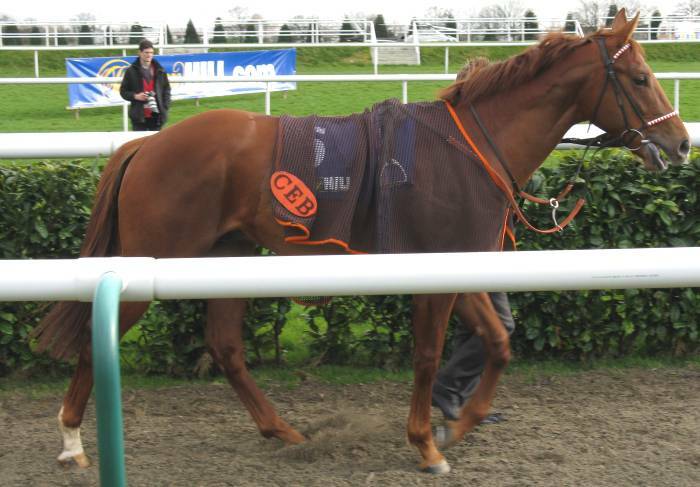 For example, the huge stands' rail bias on the turf course at Lingfield. 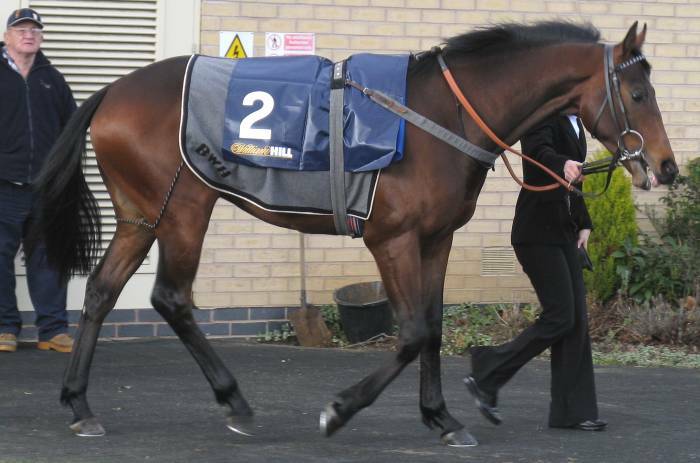 Now, the Brocklesby saw four horses making forward moves from two furlongs and pulling clear of the others. Aside from them there was none of the notable finishers further back that can often catch the (unwary) eye. The race was run in a slow time on some of the softest going the revamped Doncaster course has provided. A half headwind added to the taxing nature but overall these sort of tests still reduce to showing you which horses have the largest power reserves to use. One caveat being that some horses may not have acted on the softer going and might show up as much more efficient movers (users of their available) power on firmer ground. The pace seemed solid and the pressers on the stands' side faded by inside the final furlong but without collapsing entirely. Looking at the result remember we are looking where to stick the winner of the 0-140 Official Rating Scale then seeing how the gaps back to the others indicate their probably ability level. The next step being to see if we can place the 'Changeover Point' (CP) and the 'Garbage Gap' (GG). The winner seems a certain OR85+ rater and the three who followed him a highly believeable group to make up the OR75+ Open Maiden winners. The race shape then presents us with a gap back to a pretty small filly who was 66/1 and looked her stable's second string. The starting point is that for this race the CP & the GG are at the same place between 4th & 5th & the set of OR64-74 usable types either were not present or did not make themselves apparent. 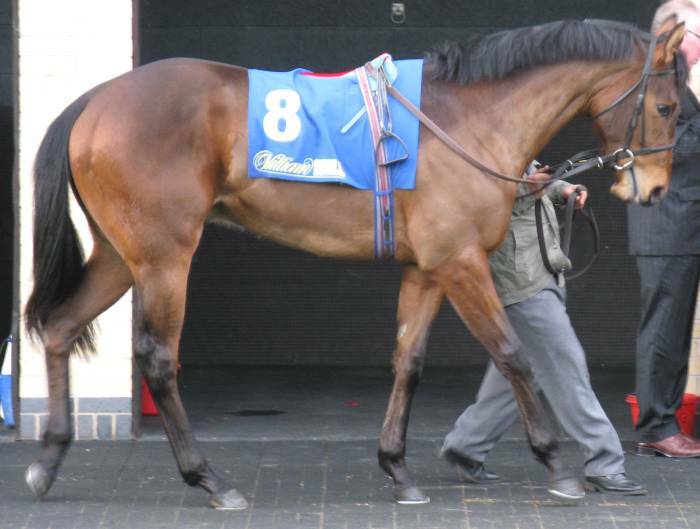 With that background let us canter through the Pictures of the 2yos and see what we can say about future prospects. We shall stick real Numbers on the thoughts so that we can analyse how well they stand up in future. We shall not follow the traditional pundits' path of talking about "Nice Types" & "Should come on for the run.." type nonsense because this is pointless and gets no-one anywhere. It is actually worse than that useless because it holds back people trying new things and improving race review. British racing is suffocated by a self elected crust of 'Experts' circulating around the same hackneyed and unproven phrases. They may be unsaveable but the biggest harm is the next generation growing up see this balderdash as the repertoire to aspire to and parrot learn. A bit bulkier than memory recalls if still small and still with the rangy movement within his frame. 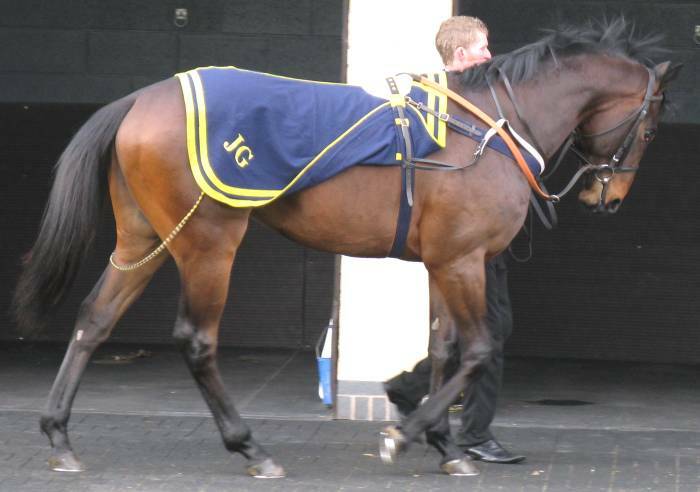 His full brother, Jamesway, starts his career tomorrow and interesting the see how he compares. Anyway, with a nod to the caveats (excuses) of paddock types that it was cold, and the horses were all rugged up, and some did not get to the parade ring at all and anyway it takes some races to get your 'eye in' lets us move one. Chiswick Bey is shorter by strongly built with a good length to the body and a deeper chest and strong in that area. He carries his head down but the whole seems balanced and he moves fluently. His attitude could make you think he was cowed by the experience but the eyes show he is relaxed and taking it all in. A quiet professional. Mister Hardy was there in the Lincoln as a 5yo still running off OR92 and you presume on size and strength and the ability he showed that this one can match that and perhaps a little higher. But likely to come up short in better races as Miser Hardy did. Las Verglas Star is a different type - taller, narrower in the body and shorter bodied and less neatly put together. He was also one of the group of fizzy attitudes on display. This showed up in the race where he was pressing the pace while Chiswick Bey was settled in second rank listening for instructions from his jockey. But LVS seems a sold size and ought to be able to rate OR68-73 and perhaps finished behind the GG because of the free running and a fade. No surprise to see him compete well to win in a minor race next time. 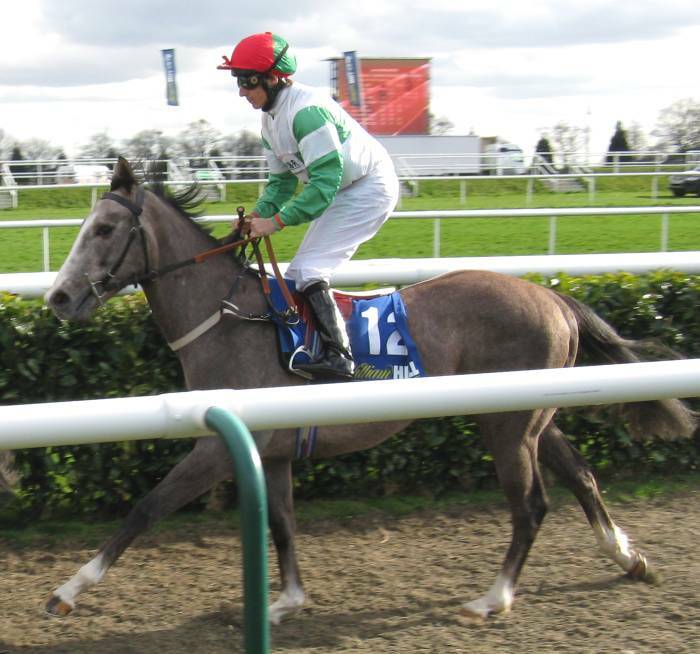 Lady Brookie is a good size and a rangy mover and bigger than a typical Makbul and a bit bigger than Phantom Whisper (Picture Link) by the same sire who won the Brocklesby in 2005 and ended up rated OR90+. A lighter build than the colts and tapers off a bit in the hindquarters. Probably a longer term OR78 to 80 type but will rate higher than that at 2yo. 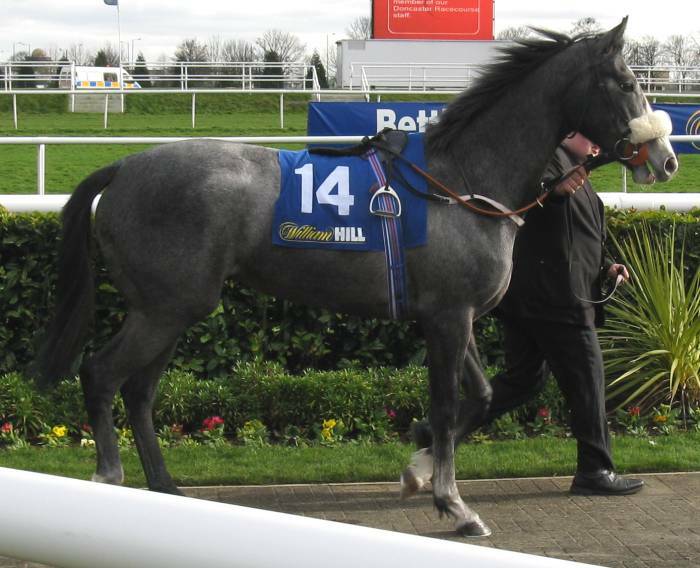 A good prospect to win the Salisbury Fillies' Conditions race in early May. The Hills pair are what you would expect from him in being medium sized, or a little bigger, neatly made and with solid build. Squires Gate is likeable and masculine with a strong neck and chest. Diamond Geezah is smaller and more compact but deep bodied and strongly made. 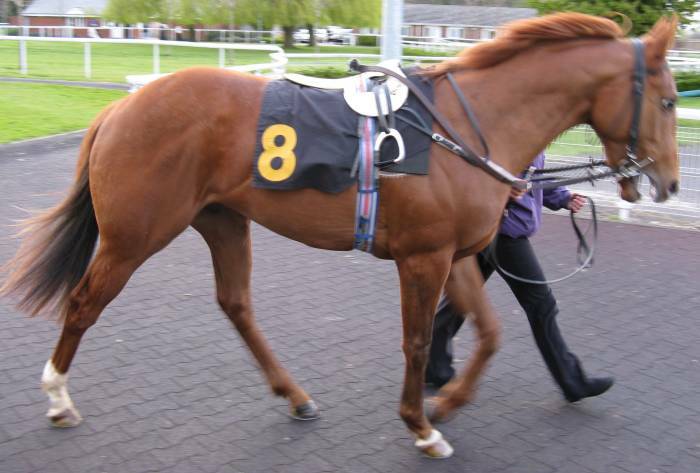 SG is a notably better type than Swilly Ferry whom the trainer had finish third in the race in 2009 and ended up rated 90+ after failing in nurseries off OR80 marks. Squires Gate ought to be able to get to OR90+ and compete with Chiswick bey to be the best of the group. 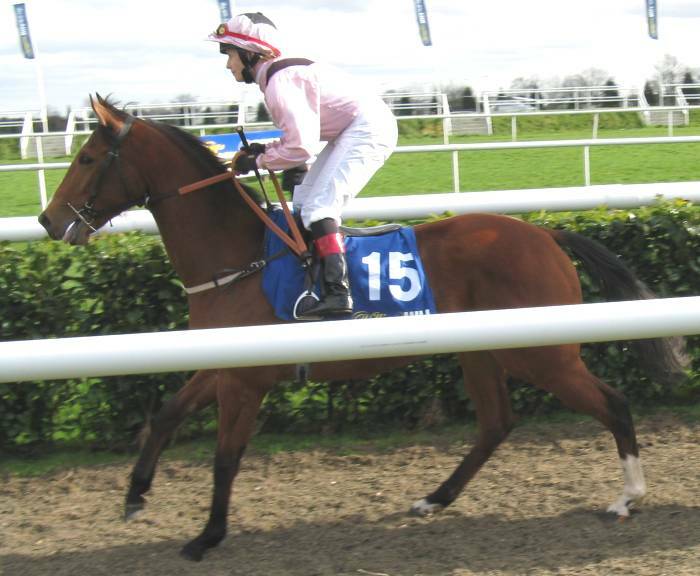 In the race jockey Hills made at least two forward moves with him as he fiddled about with track and race position. Diamond Geezah is probably a low OR80s type overall but would have no problem rating OR75+. Now, neither jockey Gannon nor Ahern are large even by jockey standards but they are looking pretty big on this pair of horses. David Evans buys lot of these little ones and you can spot the usable ones each year when they win on debut and the others will be wound up taught to win something along the way. As soon as The Best Mode appeared, even rugged, the paddock reviewer knew he was in the wrong place in the profile. He would need to be an OR79 type and well prepared, like Lady Brookie, to get involved. This is an OR60s type at best. Interesting to see what Evans can do with them given the early start but no 'Star Rover' here. 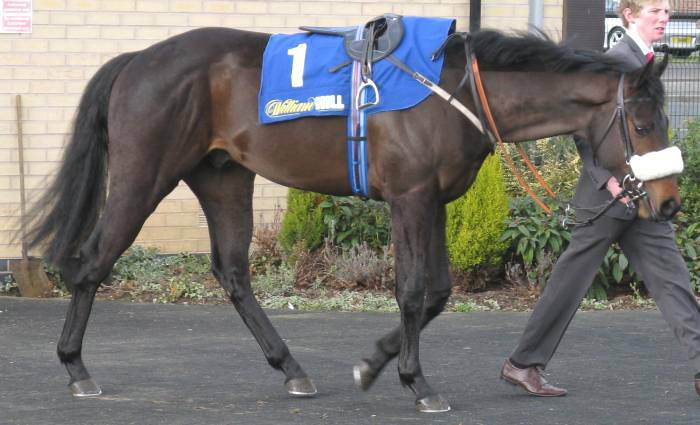 The one on the left cost €20,000 and the one one the right 80,000 guineas. Sky Diamond gets the reviewer excited for a moment at the thought that he is 33/1 and comes from a trainer who gets early FTO winners. Despite the guff in the Racing Post about Given having a poor strike rate with debut 2yos which is just wrong. He has two types of 2yos - competitive out first and a tail of 3yo set-ups. The strike rate with first type is fine. Do some proper thinking, Carter, and stop averaging across different populations. 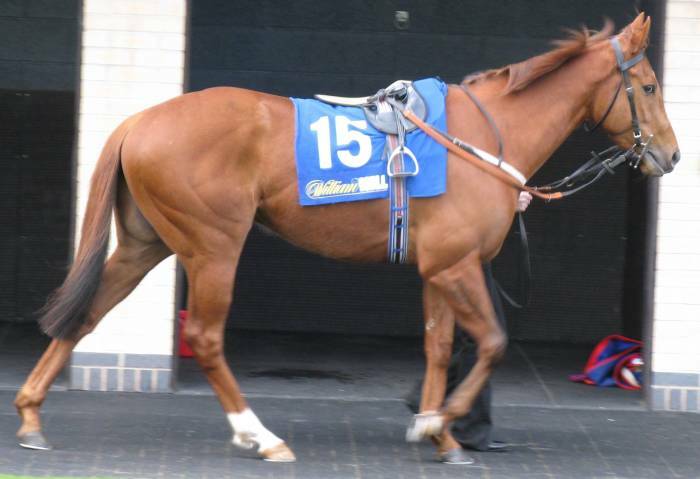 Sky Diamond vies with Squires Gate for being the bigger, masculine strong type in the field but is a certain OR75+ rater on looks. The excitement settles down quickly when it soon becomes clear that this one is not just 'Fizzy' but wild and mentally unfocussed. They never win in that state. As the jockey tries to get on he steams off and leaves the jockey, cartoon style, in mid-air legs paddling and drags the stable lad over as he tries to hold him. Jockey lands on top of handler as he descends and the horse is loose. Loose again as they persist and the jockey eventually clambers on on the exit walk and nearly gets put over the rails before the horse goes off. 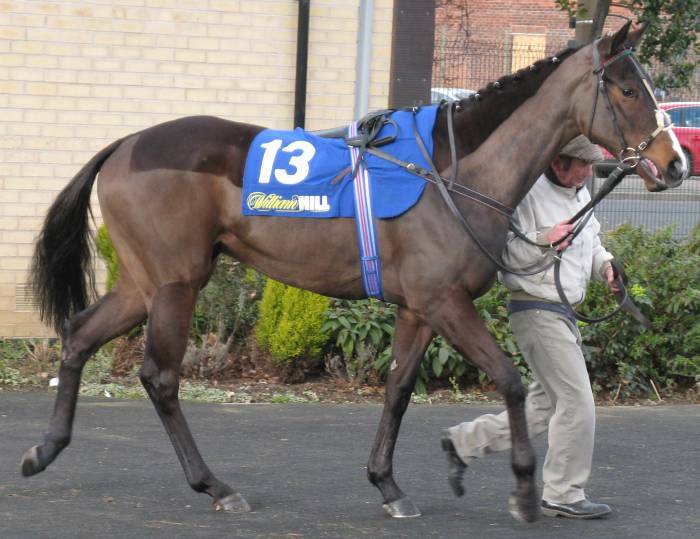 A nutcase at present but obviously one to check next time because he is much better than the form suggests. The only reason the Brittain pair of horses got to the Parade Ring at all before the others had gone to the start was Sky Diamond's antics on top of a general lateness. Poor effort from that stable. Mayhab may have cost a lot but on a quick look he is unexciting. Below medium size and just an ordinary build, Say OR71 unless he is one of those smaller, well-made ones who surprise. Not one obviously to follow though. How about this pair for the future? 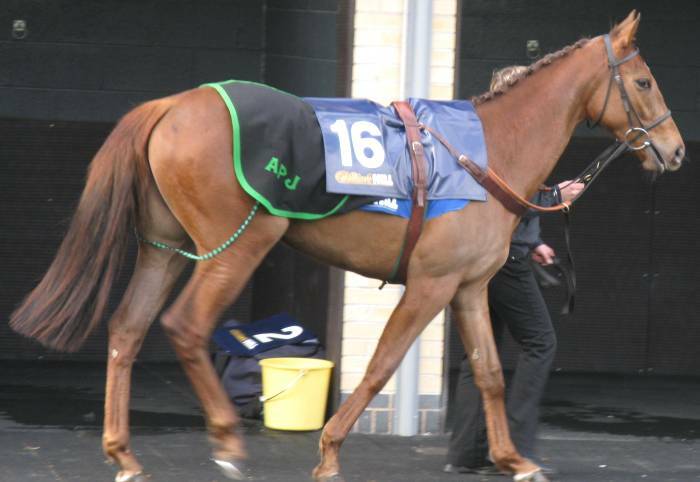 Below are Channon's Saucy Buck and Mirror Lad who was supposed to be Dascombe's fast starter for his new operation. Saucy Buck was one of the quiet ones to the point of lethargy. Small, compact body and deep enough but lacking range and overall quality. OR65 say. 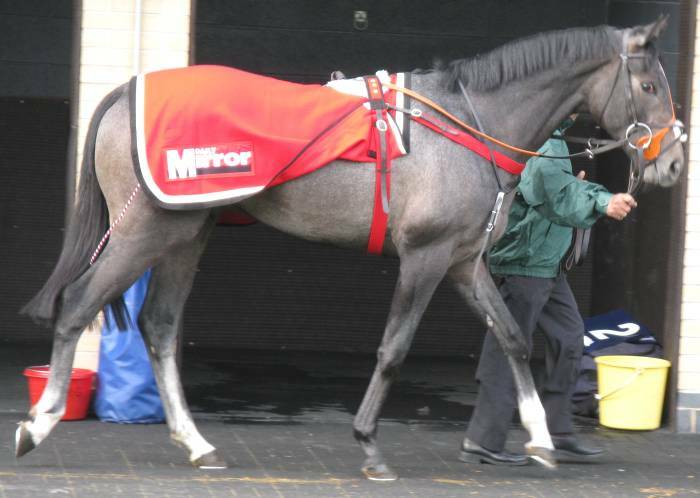 Mirror Lad cost 9,000 guineas to retain but the fact he had been punted off to 'The Mirror' for their Racing Club and the trainer's record might have you thinking he must be better than that price. But he's another small one in review and underpowered behind and walks stiffly behind to add to the negative effect. Forget him for the day and OR69? 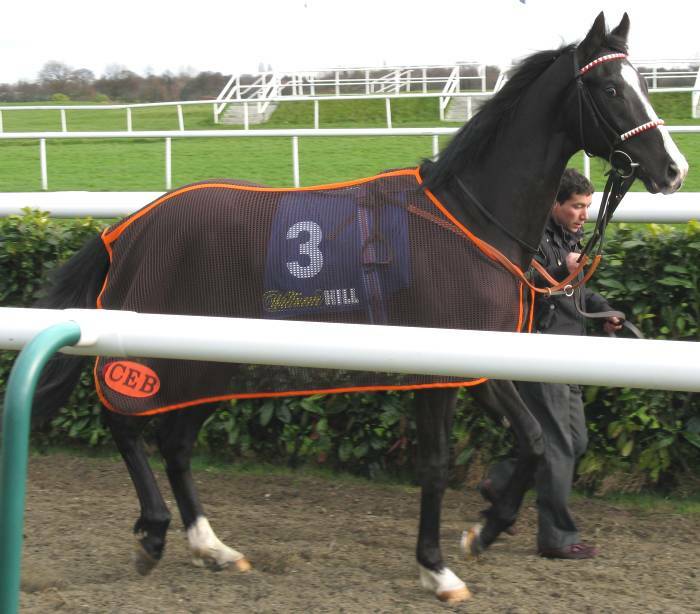 Another not obvious to follow but the type that can win an early race. Sir Lunchalott looks quite neatly made in the picture and a medium size. The side-on picture hides how narrow he is and underpowered because of it. Trainer Moore seems to get a lot of these cheap ones who are an ok size and look plausible. But he never seems to get the best out of them. 2009 gave a good example with Glen Lass being a similarly cheap one of good size. He couldn't win with her in lots of goes (sound familiar) and then she was claimed by another trainer and started winning claimers and is rated OR64 now. This one ought to be low OR60s but looked very slow on the day. 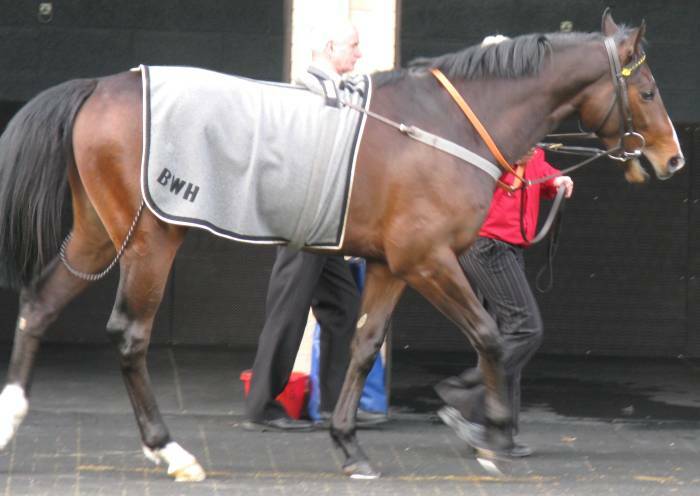 Majestic Style came across as a solid prospect at her level and that ought to be into the low OR70s at least. Medium size with a solid build and good length to her body. She used this well showing a rangy movement and if she can shift herself well she could rate higher. 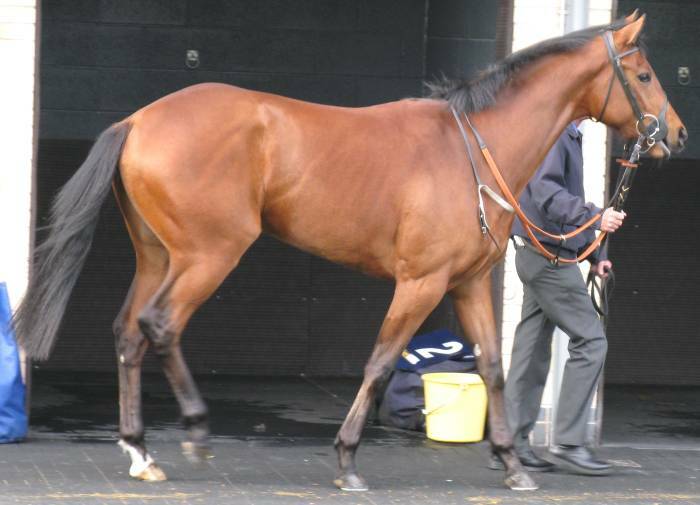 Soft going wasn't going to show her off well given that fluent movement rather than raw power looked her better side. 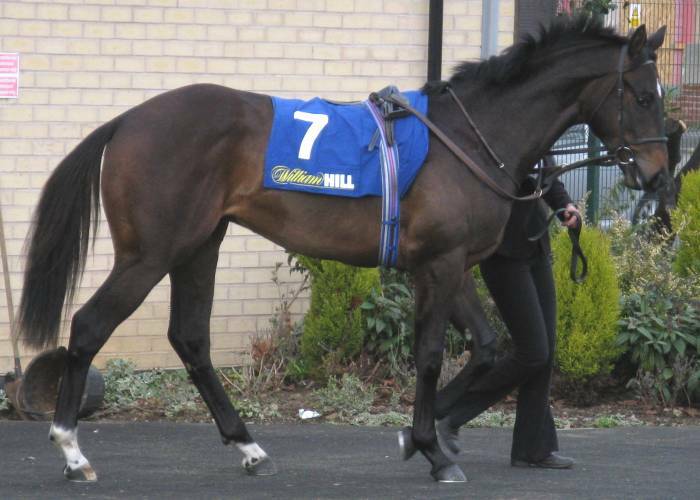 Like to see her on the Polytrack next and what sort of price she is. 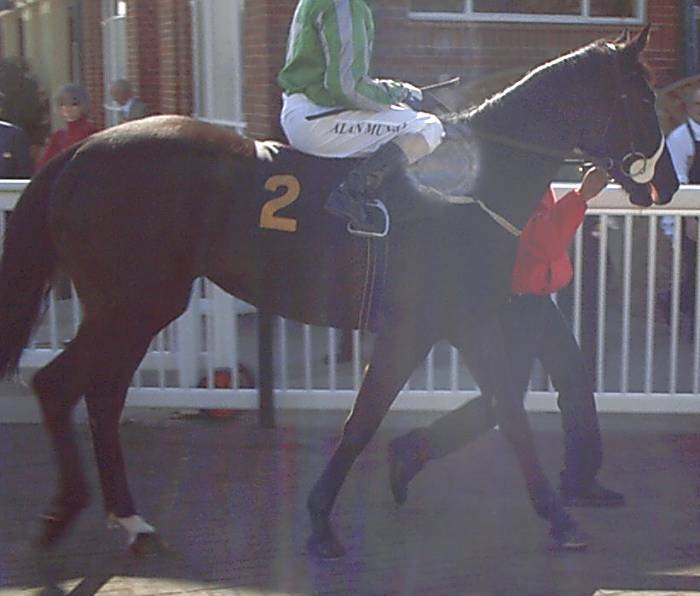 The picture shows Diplomasi getting to the parade ring late with Mayhab and looking startled, He continuing this right through the race as he floundered around at the back. Another below medium size and lightly built and OR64 say. Not one to follow even when he wises up. 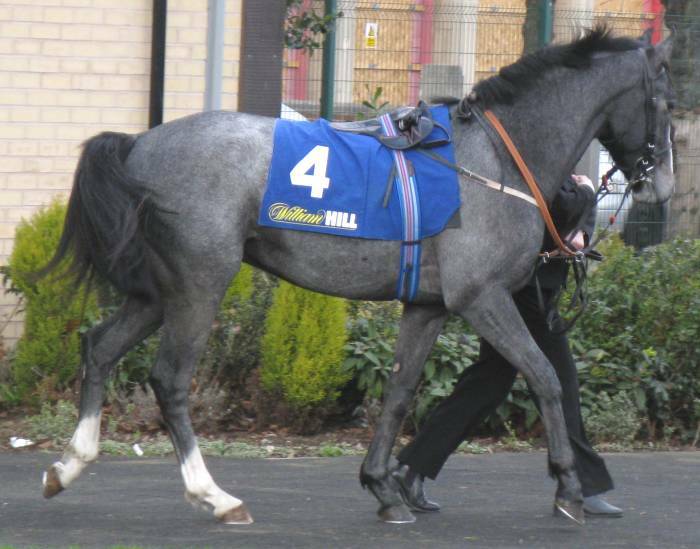 Brittain runs two more at Southwell tomorrow and he must have a good, natural one, to surprise us with somewhere but the pair here did not obviously stand up his claim to have his strongest group of 2yos in number and quality. Lexi's Princess is by Verglas and a, smaller, version of Las Verglas Star by the same sire. Ought to be ok for OR64 overall. Sarandjam looks a ready, early type and as lightly made as any in the field. OR62 and need to win early. In summary, behind the Garbage gap there actually was not a long tail of full-on garbage but a lot of OR55-69 types lacking devlopment potential for the most part. The majority have the potential to compete in weaker early races. Might well pick out Sky Diamond and Majestic Style as interesting types for less fashionable stables who might be value for their next two outing. Las Verglas Star probably do much better next time. Inclined to leave the Brittain pair and Mirror Lad to win unsupported as unlikely to be value and do not really feel like ones to follow. Squires Gate appeals as the best of them by season end and Chiswick Bey ought to be able to win a later Conditions race and place in Listed races. What about the others?